West coast, here we come! In maybe the biggest news in our company's 39-year history, we're opening up a second store in Orange County, California. 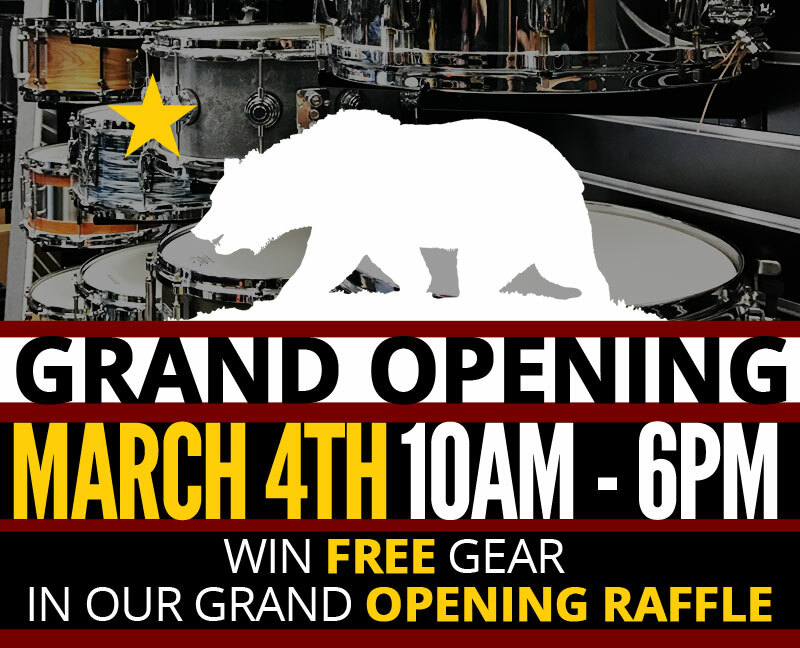 The big day is March 4th, so if you're in the area come on out for the chance to win FREE gear in our grand opening raffle. Get a heads up on sales, promotions, and the coolest new gear from our newsletter!